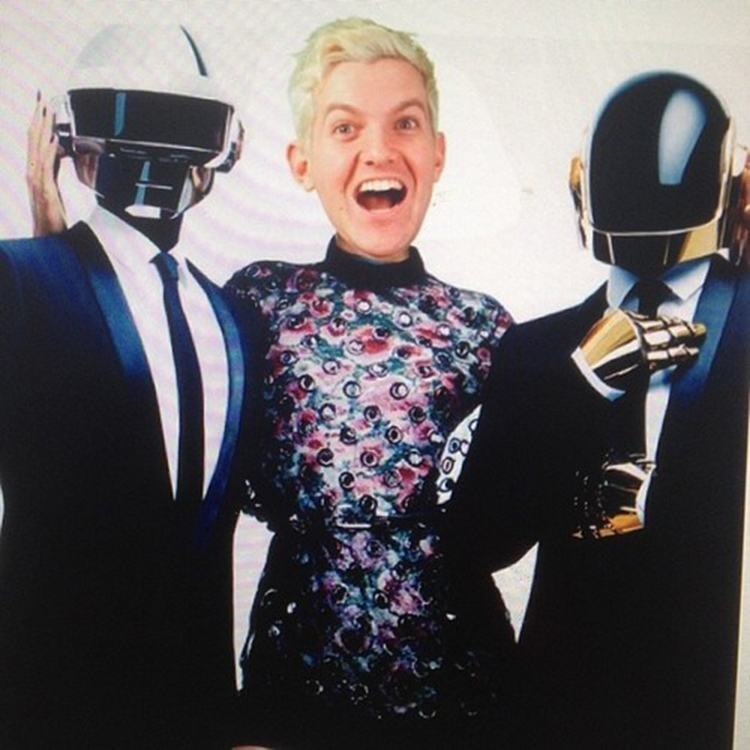 Dillon Francis killed it at Ultra Music Festival this year for releasing a ton of new tracks and remixes. He started his set with a Daft Punk Remix of “Harder, Better, Faster, Stronger.” He was able to repeat his greatness for both weekends of Coachella. In honor of how great he did, he decided to release this amazing remix on Soundcloud for all of us to enjoy by itself. Plus, he made it so we could download it for free! Check it out now!